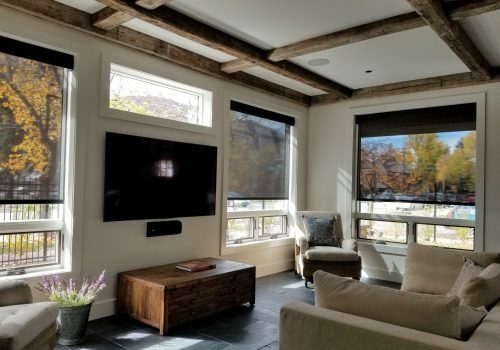 We have many options when it comes to motorized window coverings and blinds. Technology has come a long way and automation for your window treatments is now easier and more affordable then ever. Our newest line of motorized products are controlled through direct z-wave communication. This new technology makes it easy to connect to most smart home systems. They can even be set to be controlled through voice command by the amazon Echo. 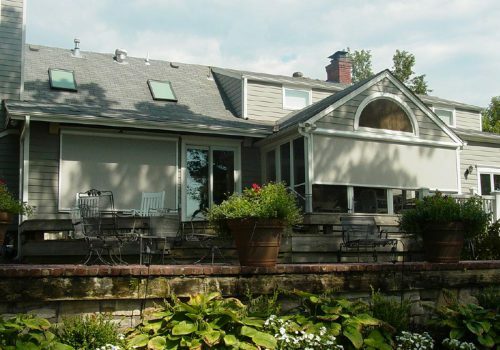 Motorized window shades are a convenient way to dress your windows. There are many stylish shades types that can be motorized and automated. This includes solar shades, roller shades, sheers shades, cellular & honeycomb shades. We can even automated and motorize large draperies and roman fabric shades. With so many options, you can create any decor or home design you want and be able to operate the shades with the touch of control. 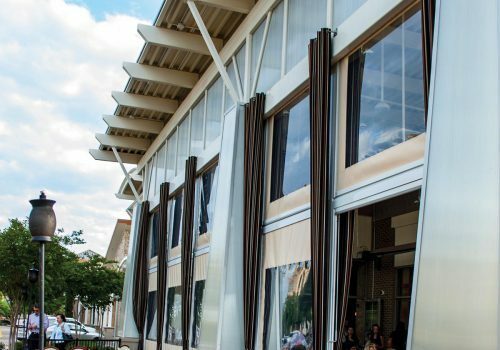 – Motorized shades protect your interior finishes by blocking harmful UV rays from the sun. 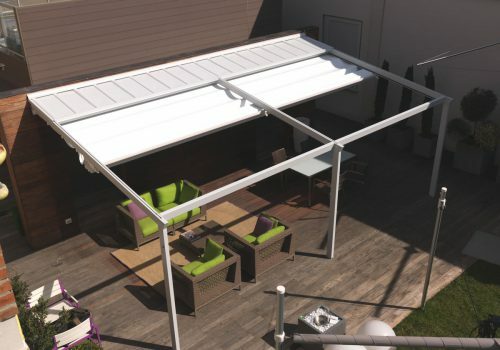 – Motorized shade make your home more energy efficient by reducing heat transfer from the outside environment. 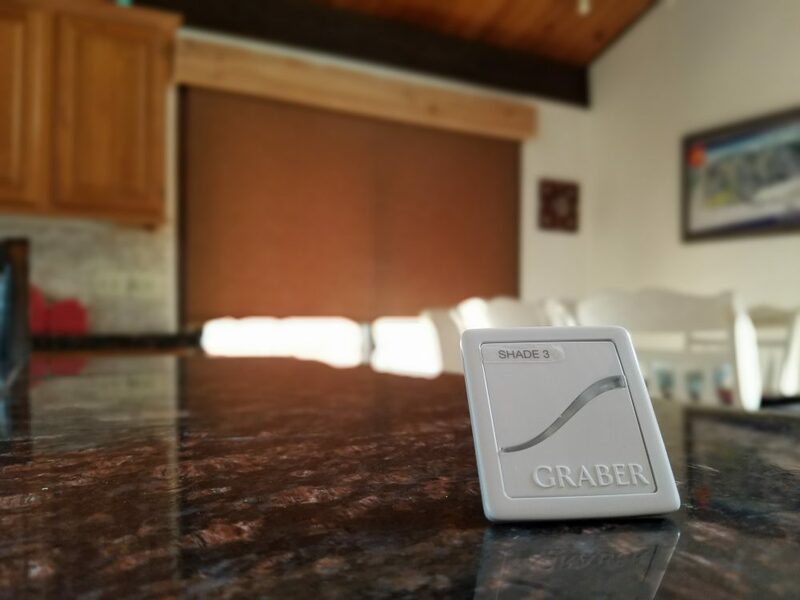 – They are even more efficient then manual shades because you can automate them on timers& sensors using them when they are most effective. 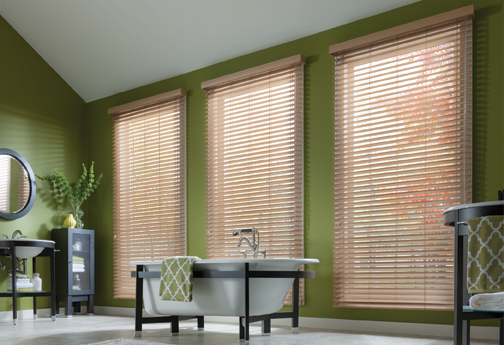 – Motorized and automated shades make operating larger and hard to reach window treatments easy and safe. – They create a wow factor, adding value to your home and life. 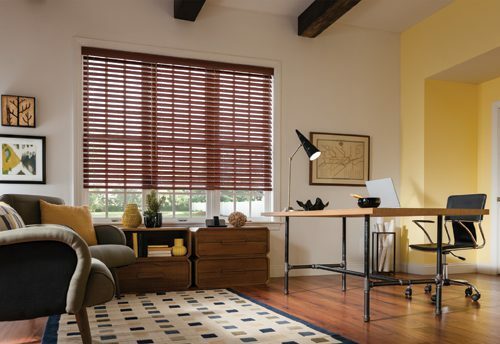 Motorized blinds are another great automated window treatment and can often be more affordable then motorized shades. Motorized blinds include window treatments such as wood blinds, faux wood blinds, fabric blinds, composite blinds and vinyl blinds. They very slightly from the motorized shades. Blinds that are motorized have the ability to only rotate the slates of the shades rather then operate them up and down. There are a few exceptions but this is normally the case. You can still have the convenience of light control with the touch of a button, but it is to adjust the position and rotation of the slates. – Motorized Blinds make light control easier for hard to reach windows. – Blinds that are motorized can be hardwired, or battery powered. 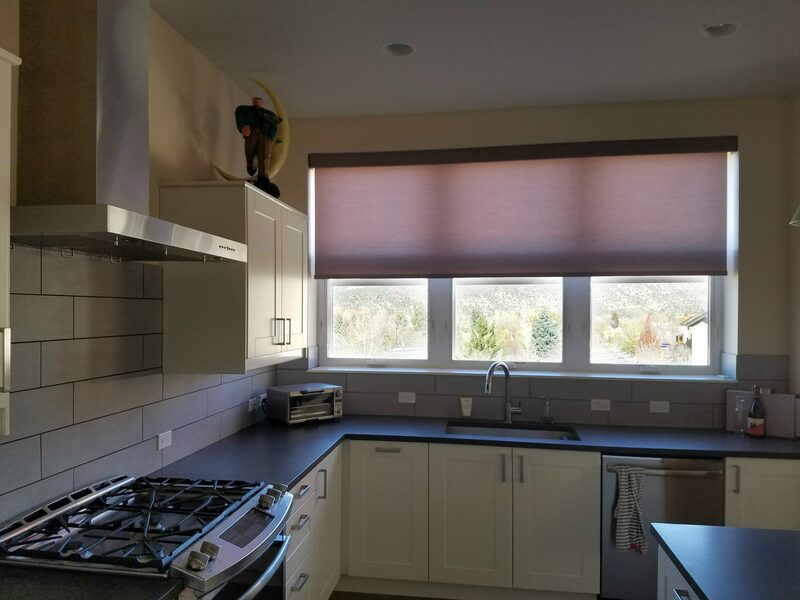 – They keep a more traditional blind style, but add the function of newer technology. – Wood & faux wood blinds will add energy efficiency to your home. 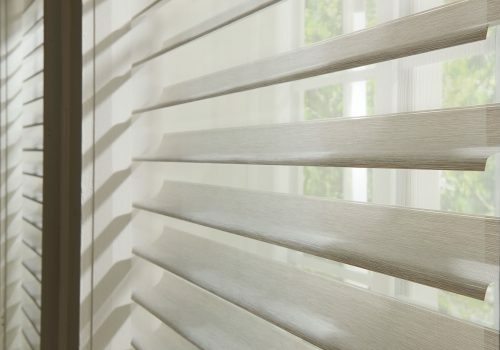 – Like motorized shades, blinds will also protect you home from the suns damaging rays.